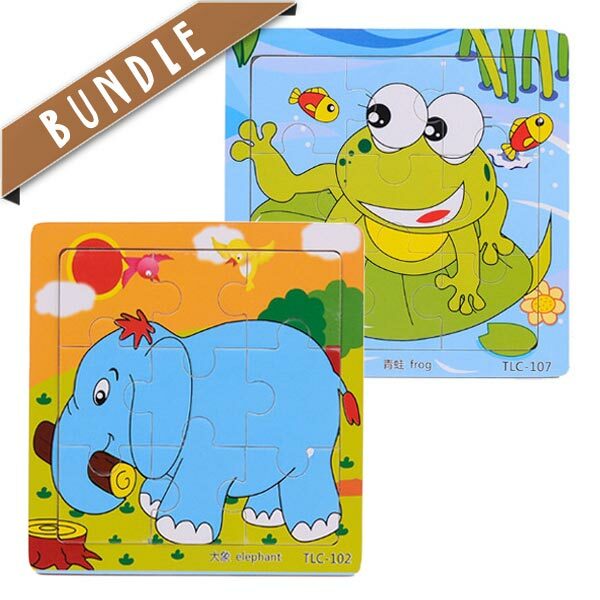 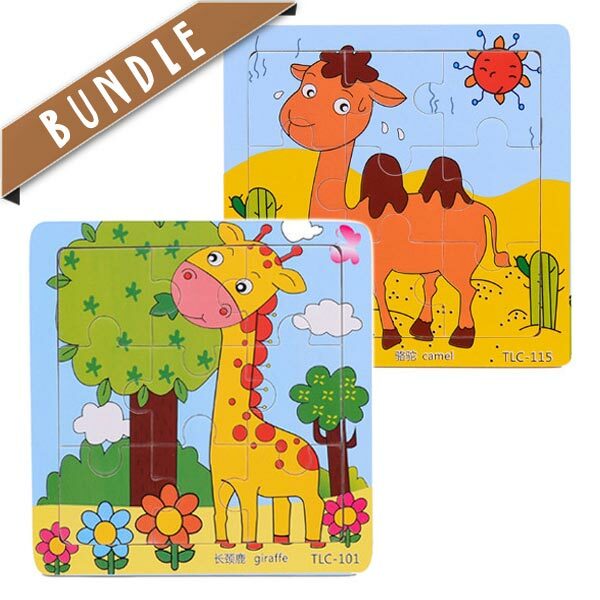 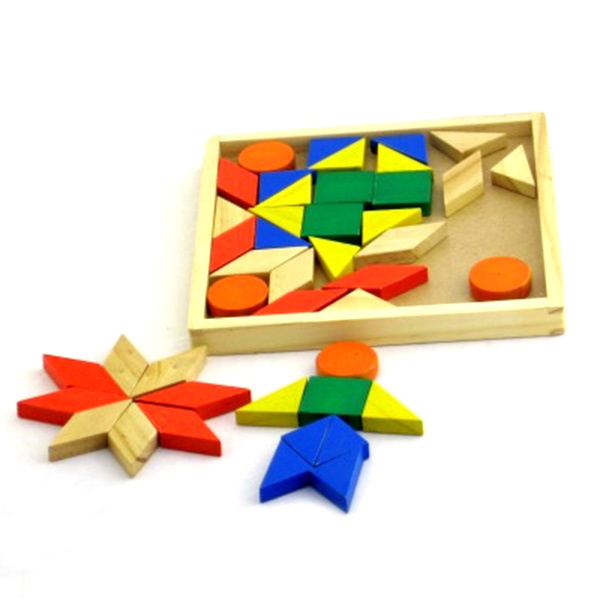 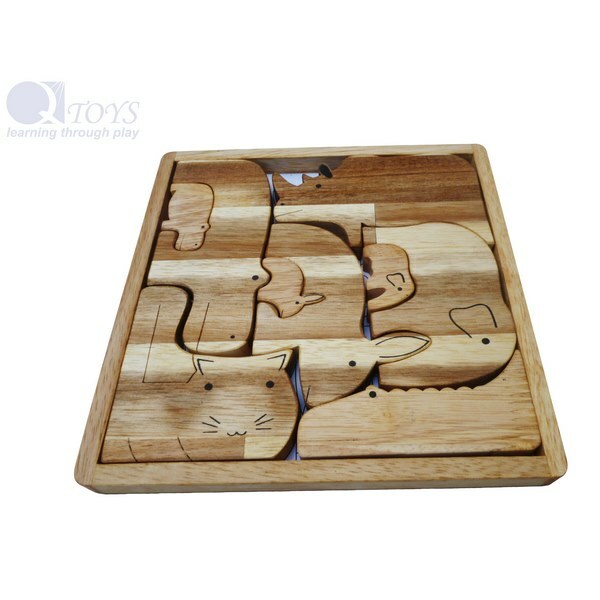 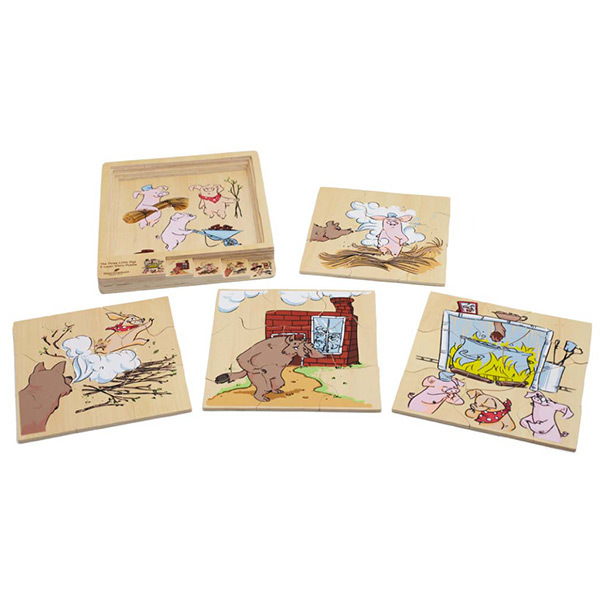 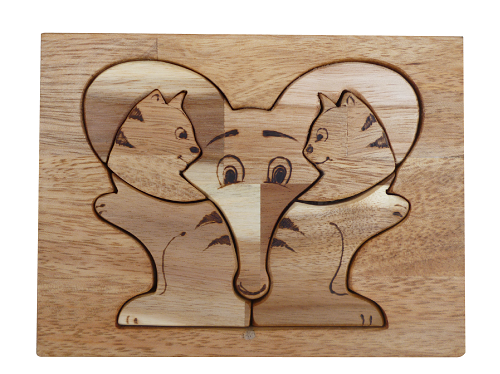 Puzzles | Wooden Goods • Shop for wooden toys, gifts & more! 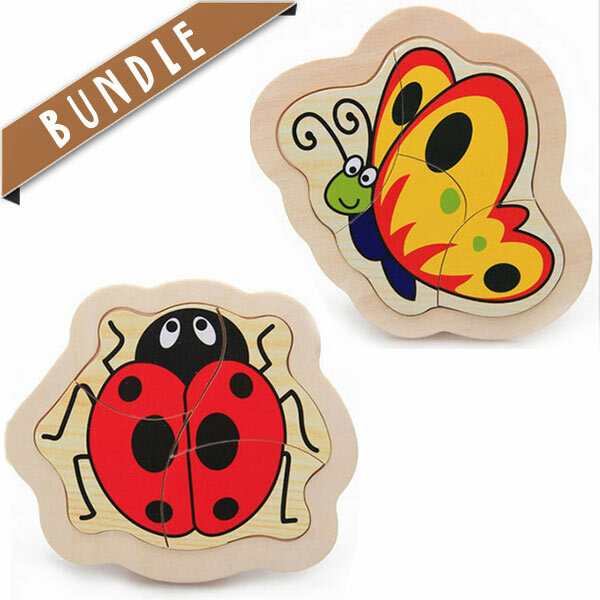 Wooden Goods • Shop for wooden toys, gifts & more! 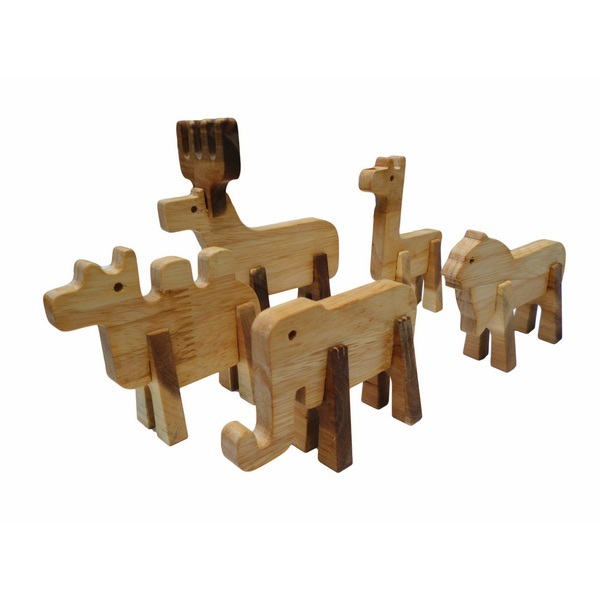 Wooden toys, gifts and more! 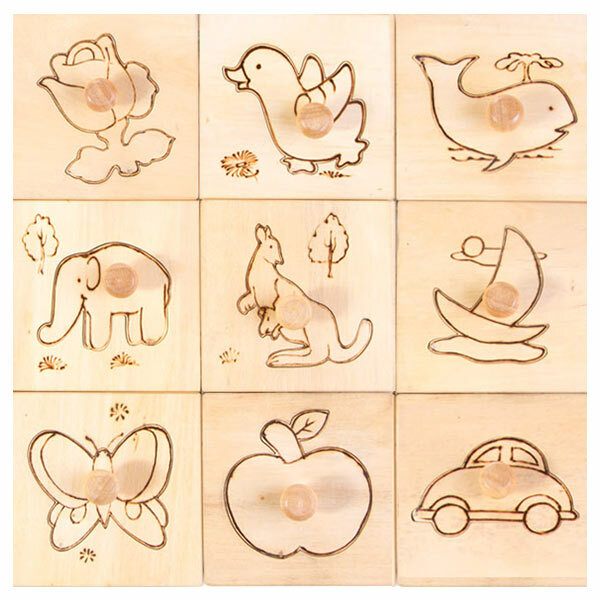 Sign up to receive the latest news, special offers and exclusive deals from Wooden Goods!